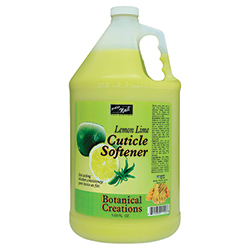 Fast-acting, creamy cuticle softener helps lubricate cuticles. Thick consistency will not run or drip. Lemon Lime.